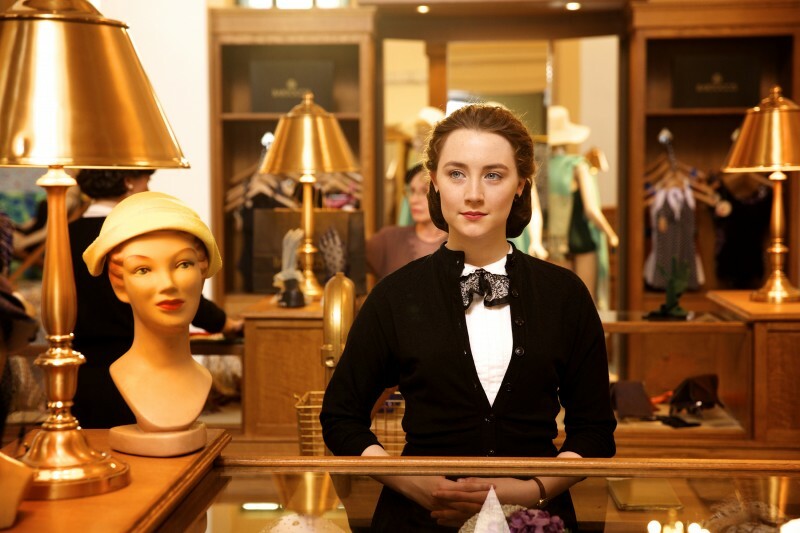 Brooklyn is a classic coming of age story that will make you laugh and bring you to tears. I’m not exaggerating here, I laughed and cried out loud. 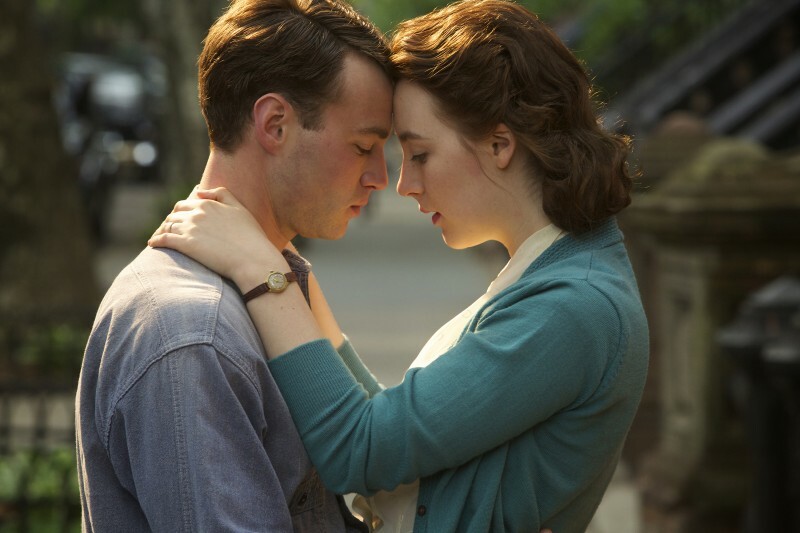 It is the story of a young Irish girl who leaves her small town home in Ireland to travel to America in the 1950’s. She leaves to make a better life for herself, even though she knows that she will be leaving everything she has known up to this point behind her. The movie was subtle yet filled with emotion; a beautiful story about family, friendship and first love. I believe everyone can relate to the themes that you will see on the screen. I feel that many Millennials will relate to this story. This is a story about feeling displaced. Eilis Lacey, the main character, moves her entire life to place that she has never been before. She has to find out who she is when she is not just the youngest Lacey girl. Finding your identity outside of your family can sometimes be hard to do; especially when you grow up in a small town. Many people, including myself, have felt this sort of displacement when first leaving your parents home. Even more so if you’re moving far away. Luckily for us, home is always just a Skype call away; for Eilis, it was not so simple. If you’re currently feeling this overwhelming feeling of displacement, watching this movie may help to you to realize that you are not alone. Although the idea of moving away to another country is more accepted, and not as final as it was in the 50s, it can still be a relatively traumatic event. Many who travel, for the first time or otherwise, still have feelings of homesickness and cultural shock. This is when we have the internet at our fingertips. We have plenty of information about other cultures and are always connected to back home. With this in mind, it is hard to imagine that many immigrants traveled to America in that period without much knowledge of the culture and with the possibility of never seeing their loved ones again. Watching her go through the ups and downs of this struggle on the big screen was a bit of an emotional rollercoaster. It is rare that a movie touches me so much, but I can honestly say that the story, the brilliant acting, and the cinematography all came together to form a fantastic film that I would gladly watch over and over again. Speaking of the cinematography, the settings were beautiful. There was breath taking scenes of the beaches of Ireland as well as Brooklyn, NY in the fall. They made it look fabulous, all while maintaining the same color scheme. the relationships that she makes. One of these relationships being a romantic one. Now I know that a story about romance is not exactly original. However, this particular story was done in a subtle way that was not overly in you face or dramatic. Not only that, but it also tackled the issue of dating someone that has a different background than your own. This was definitely a bigger deal back then than it is now. But I think the issues are still relevant as there are many who are still going through the difficulties of this today. This film does an excellent job of giving you an idea of what is was like in that time period while making the experience incredibly relatable to the things we millennials are dealing with now. 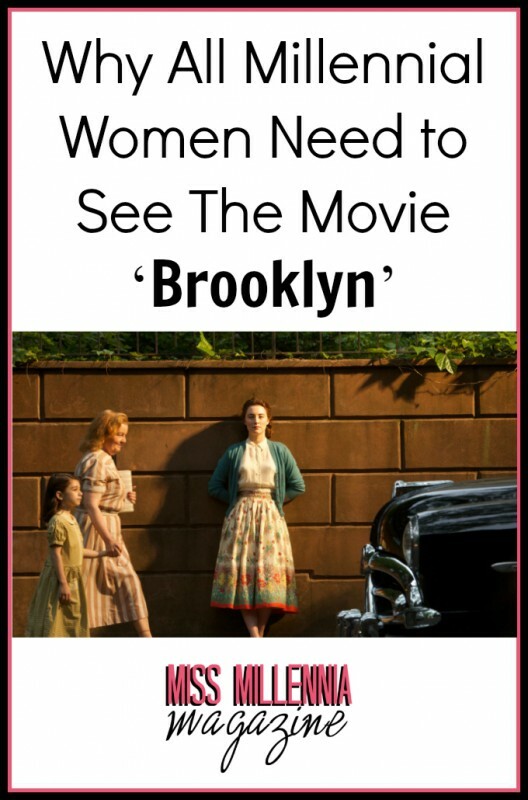 This post is made possible by support from Fox Searchlight Pictures, however, all opinions are my own.